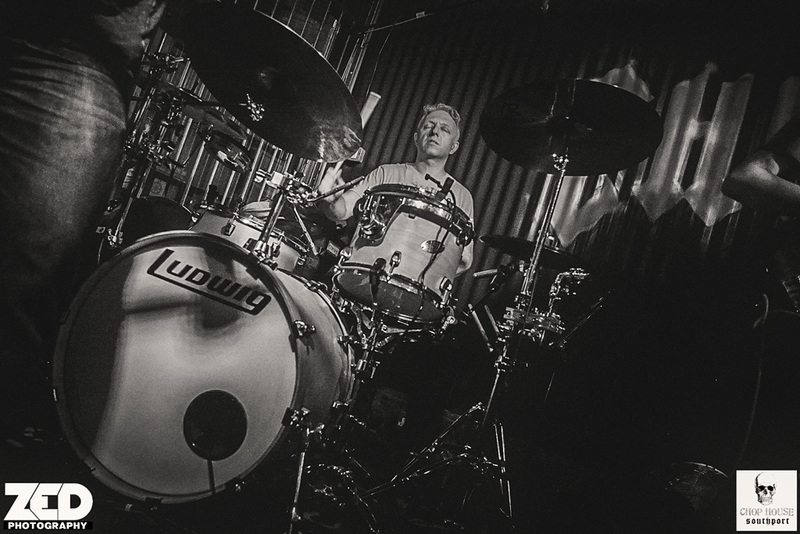 The Drumdoctor's BLOG – Nick Lauro: #Drummer #Writer #Dreamer #Fool! 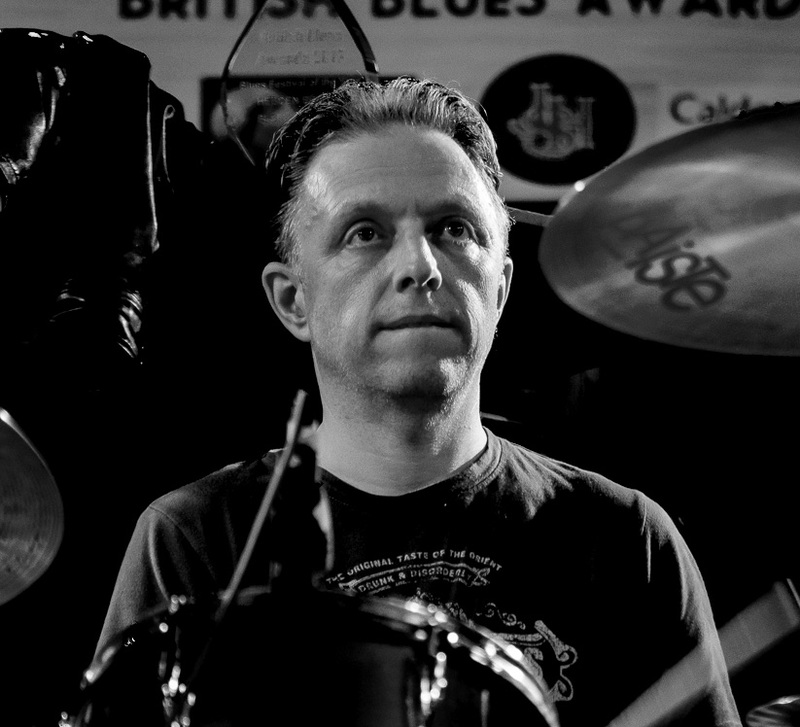 Welcome to the website of English drummer and freelance writer, Nick Lauro. Yes…that’s me on the left (or above if you’re on a phone!). This is primarily an outlet for my writing and general life-commentary on what it’s like to be an ex-professional musician looking in from the fringe, at an industry that has changed much from what it was when I was a lad (as we say oop north). Now that the time has passed from when it was a necessity for me to play the drums to make a living, this is my platform to comment on my experiences, past and present. Within this BLOG, you will find posts about my musical experiences – past, present & future, gig reviews, interviews, nerdy IT related stuff (to a minimum), philosophical life stuff, musical influences and being of a certain age, a Grumpy Old Man (GOM for short) section, where I get off my chest what really grinds my gears. Well, it’s my BLOG and I’ll write about what I want! This goes way back to the late 1980’s when I had a particularly disagreeable drum kit that was difficult to tune (I’ll feature this on a gear page one day!). To cut a long story short, having been to hell and back with this particular kit, trying every different permutation of drum head/tuning known to man at the time, the errant drum set was finally brought to justice. The benefit of this traumatic experience was that I became quite knowledgeable about how to tune drums, being called upon by other drummers who couldn’t get to grips with their problem kits, until one day, somebody suggested that I was like a “drum doctor”. Thus, an alternative moniker was born, long before I knew about the legendary Ross Garfield in America. Anyway, I doubt I’m anywhere near as good as Garfield so don’t take the name too seriously folks, it’s just a bit of fun!